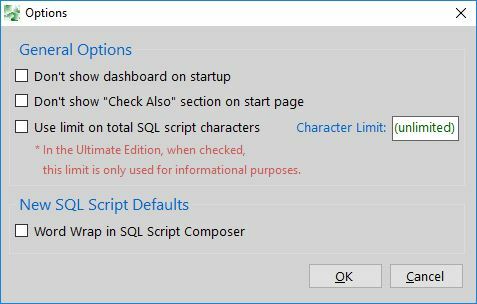 We do not build tools. 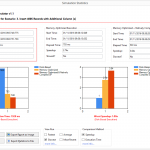 We build solutions. 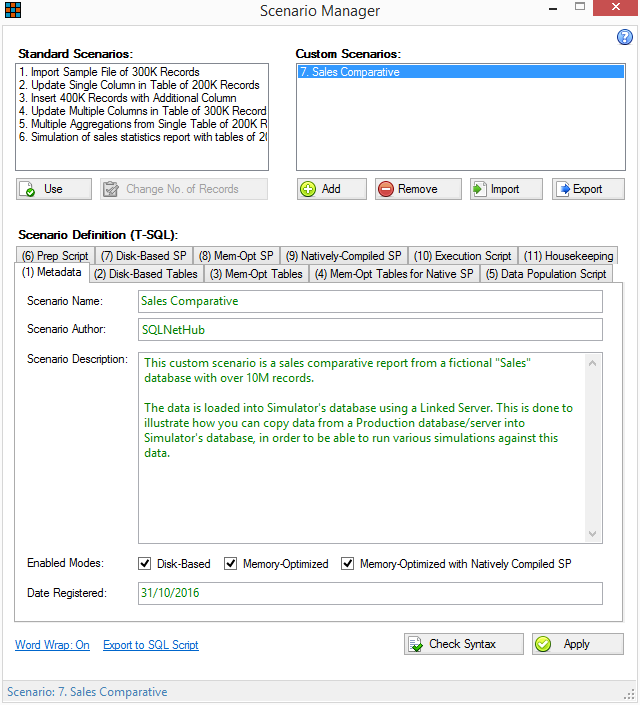 Solutions to your everyday data-related needs. 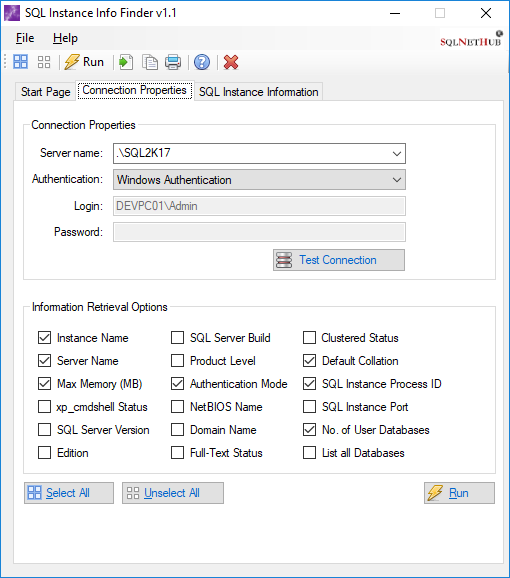 Via our solutions, we help you have a richer experience with SQL Server and anything data-related. 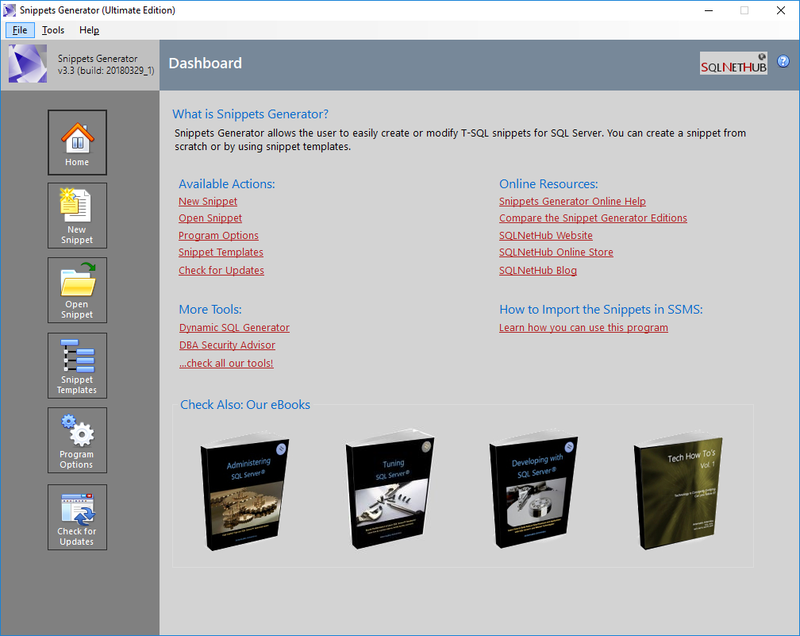 By using our software solutions, you can easily perform complex tasks faster and simpler. We present every tool to you with not just a list of features, but we try to answer your question: “How can this tool help me?”. 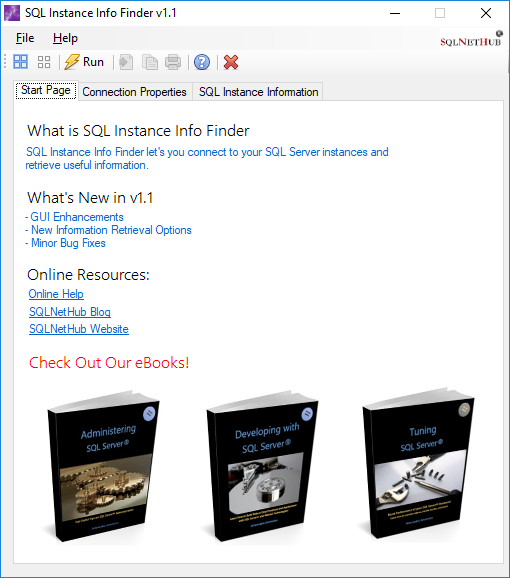 Feel free to browse our rich collection of SQL Server and related data tools! 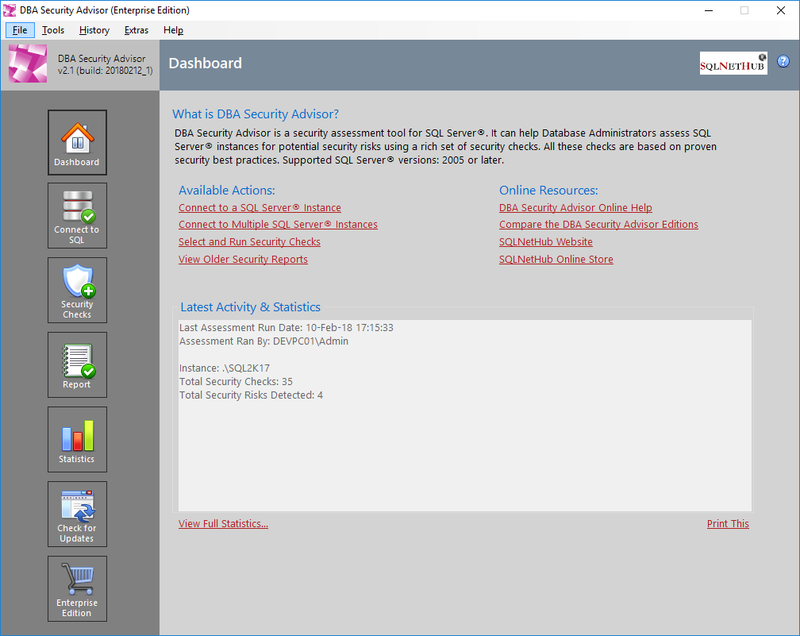 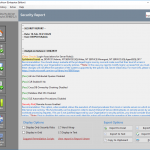 How can DBA Security Advisor help you? 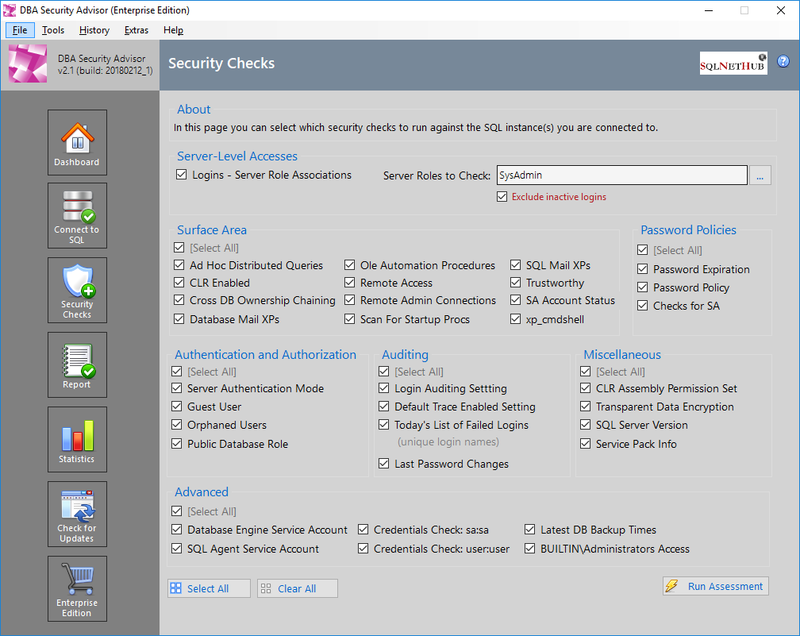 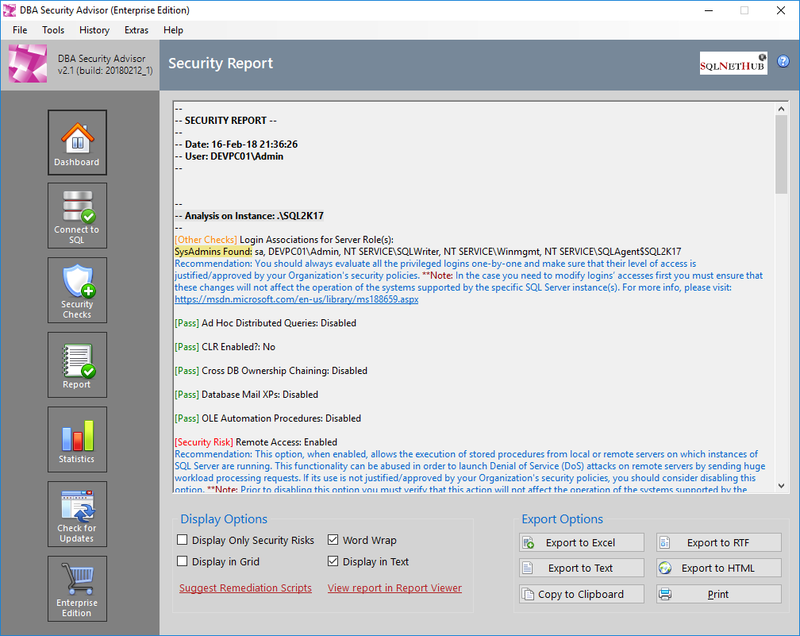 Check your SQL Server instances and databases for security risks and high-risk configurations. 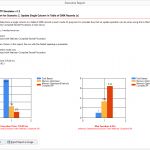 Get remediation actions and guidance via easy-to-understand recommendations. 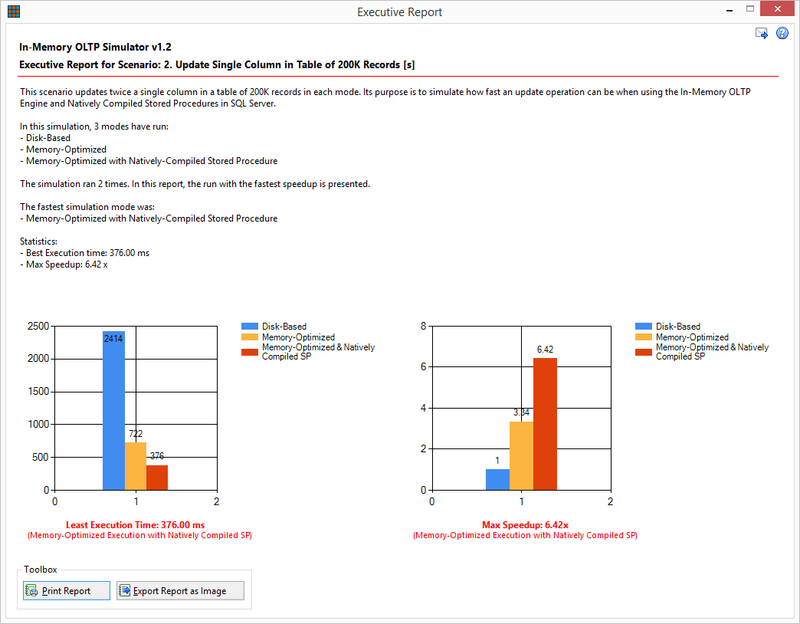 Get rich reports and statistics. 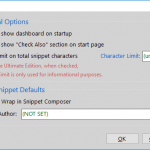 How can Snippets Generator help you? 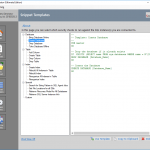 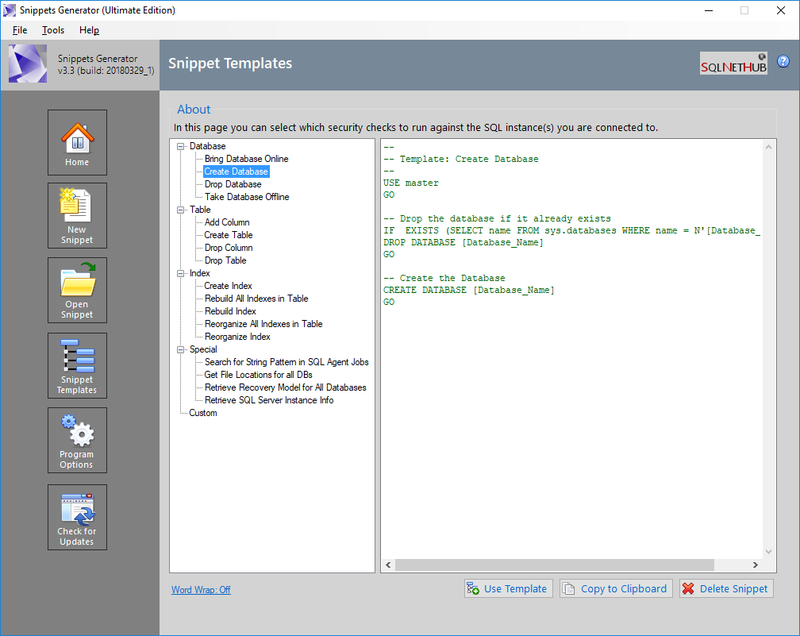 Create or modify SQL snippets for SQL Server. 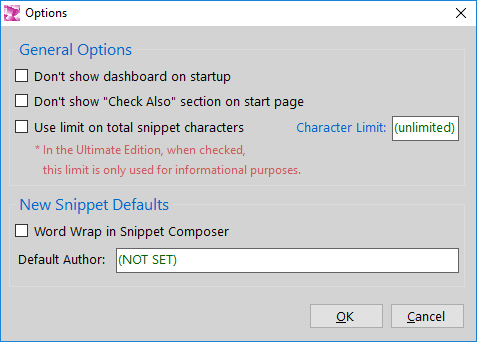 Create snippets from either from scratch or by using snippet templates. 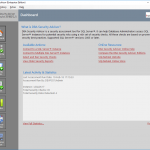 How can Dynamic SQL Generator help you? 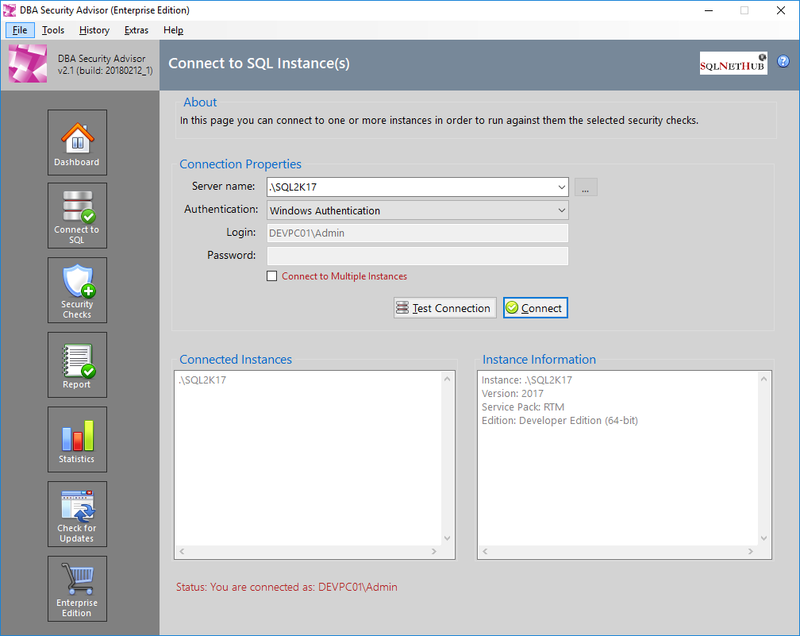 You can convert static SQL Server SQL code to dynamic and vice versa. 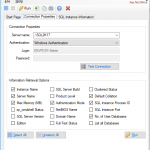 You can parse SQL Server SQL code for syntax checking as well as perform other operations. 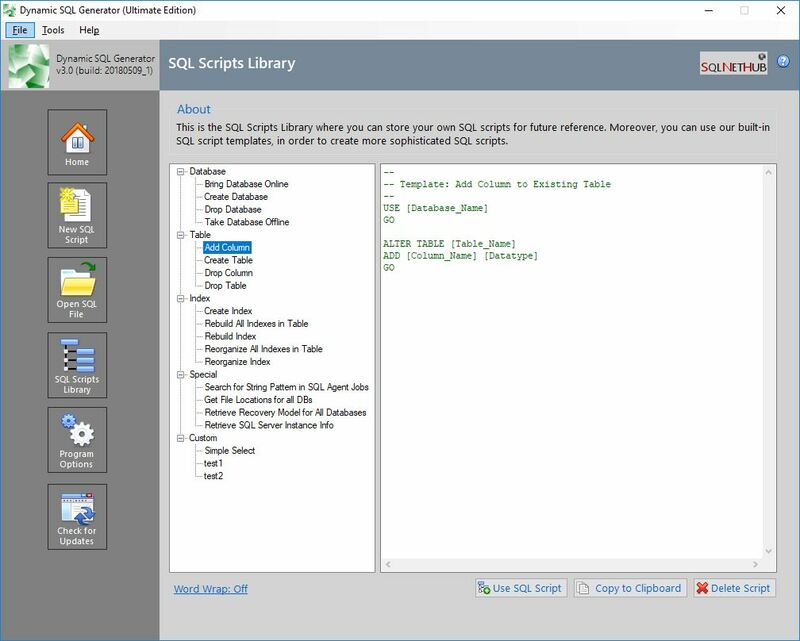 You can modify existing SQL files. 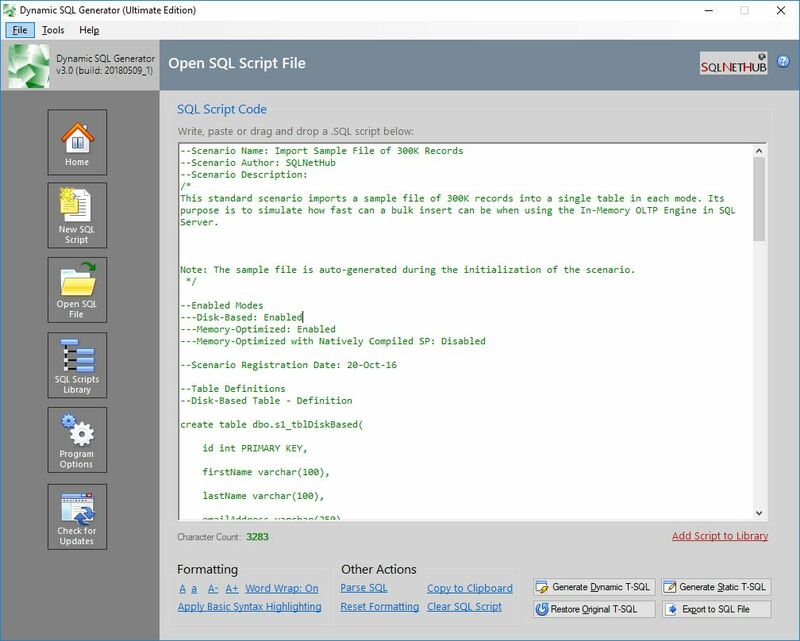 You can use a SQL scripts library. 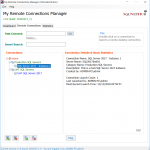 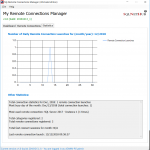 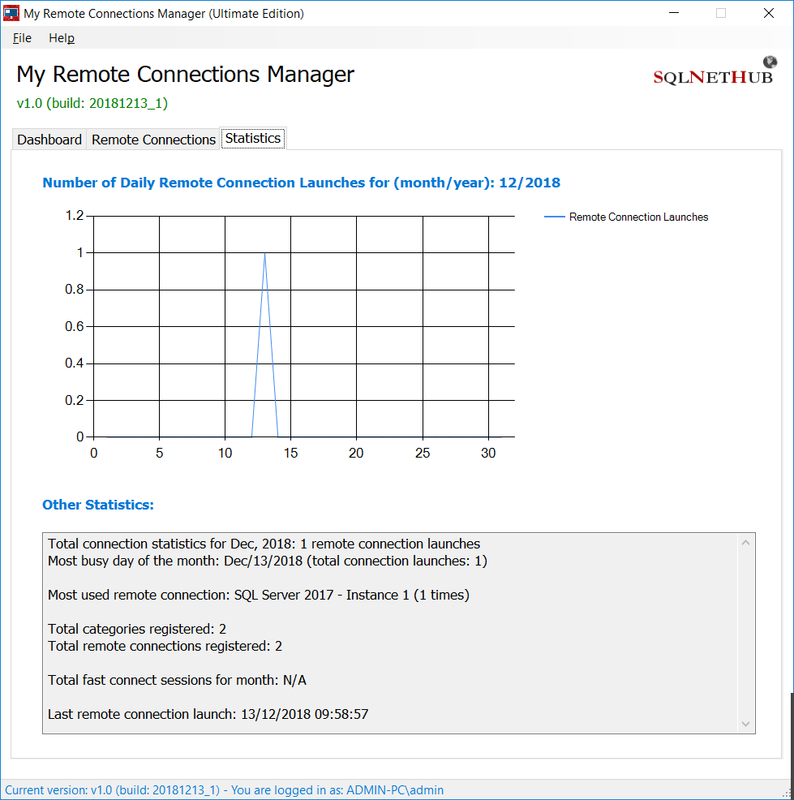 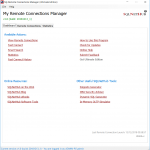 How can My Remote Connections Manager help you? 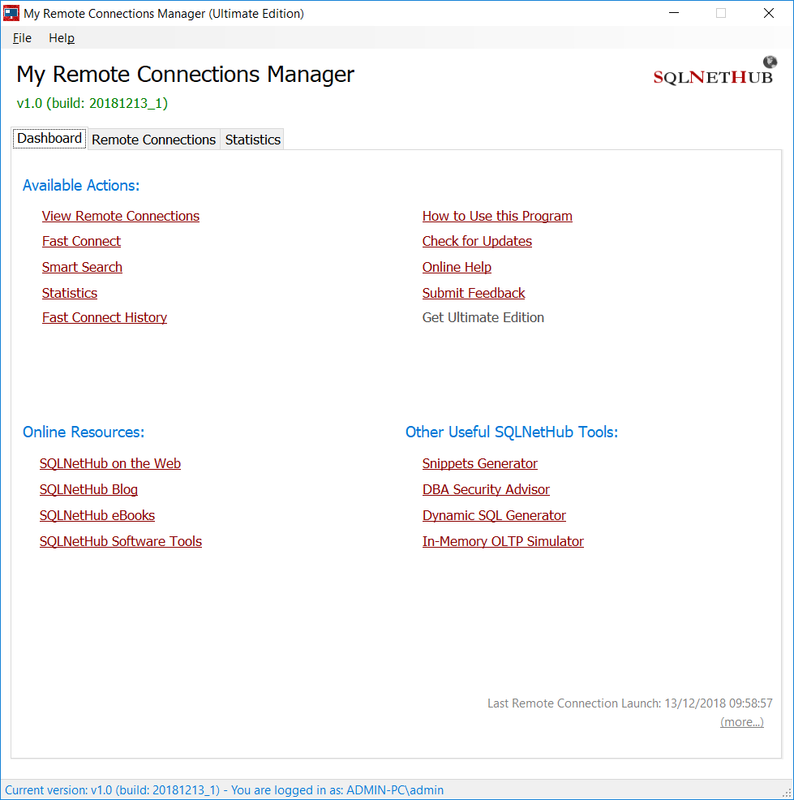 You can easily create, store and manage remote desktop connections. 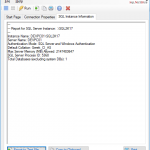 Connection information is stored on disk with encryption. 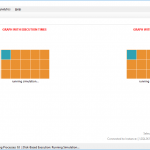 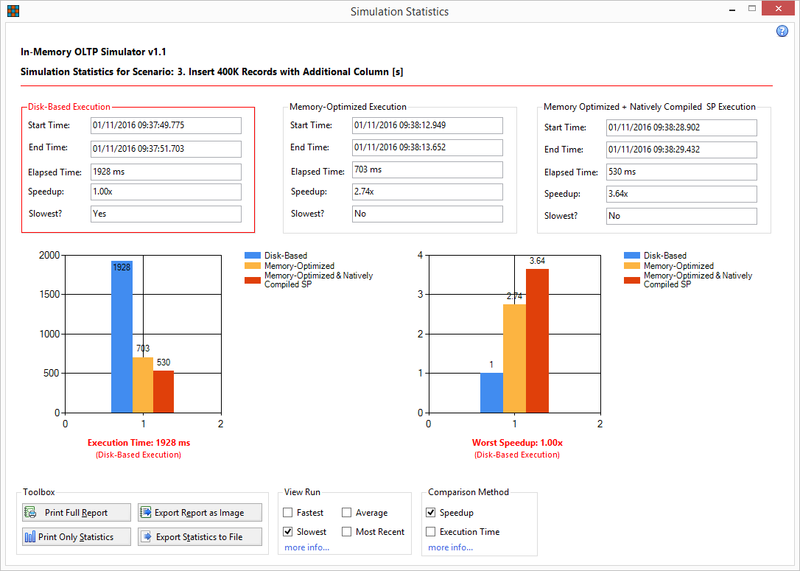 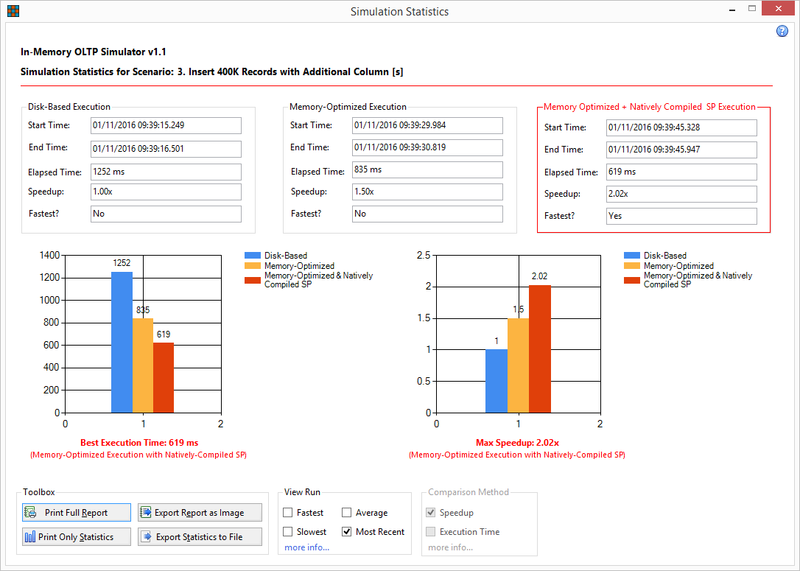 How can In-Memory OLTP Simulator help you? 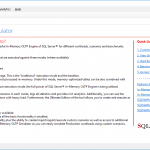 You can easily benchmark SQL Server’s In-Memory OLTP Engine against your own workload. 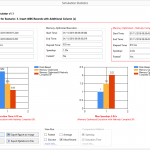 Get rich performance statistics, trend analysis, and more. 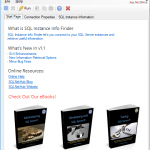 How can SQL Instance Info Finder help you? 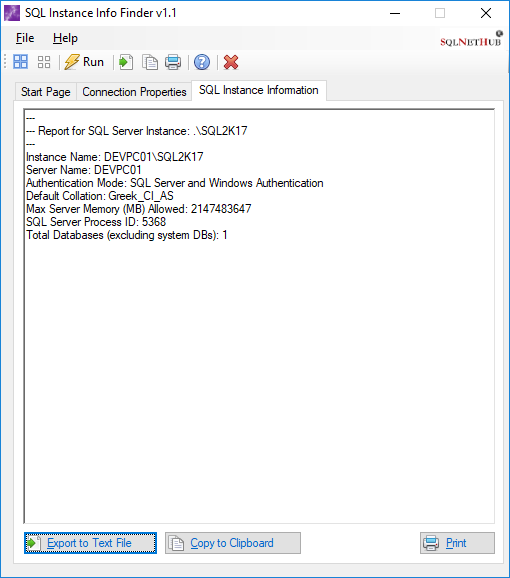 Easily retrieve information about SQL Server instances. 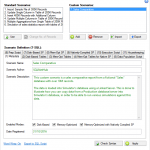 Rich set of information retrieval options. 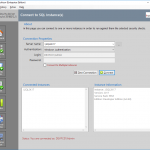 How can SQL Multi-Exporter help you? 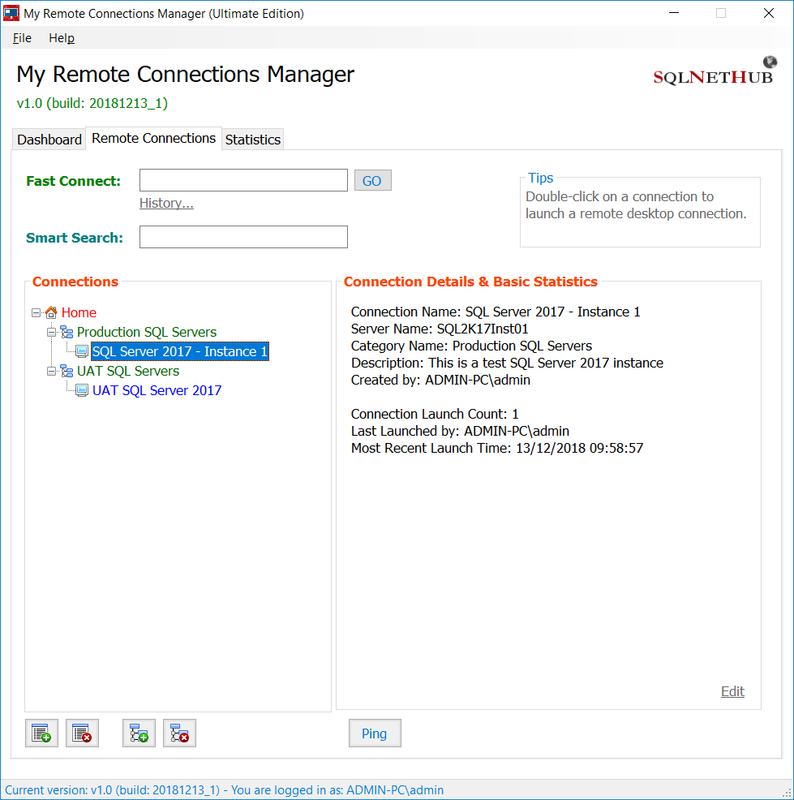 You can connect to a SQL Server instance and by issuing a query against a database, export the results to an XML, CSV or HTML file. 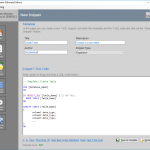 Rich set of export options. 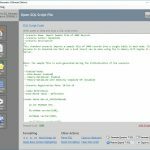 How can File Splitter help you? 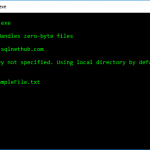 You can easily splitting ASCII files (i.e. 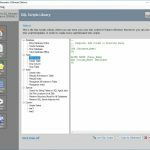 txt & csv files) into smaller files along with maintaining readable each chunk file. 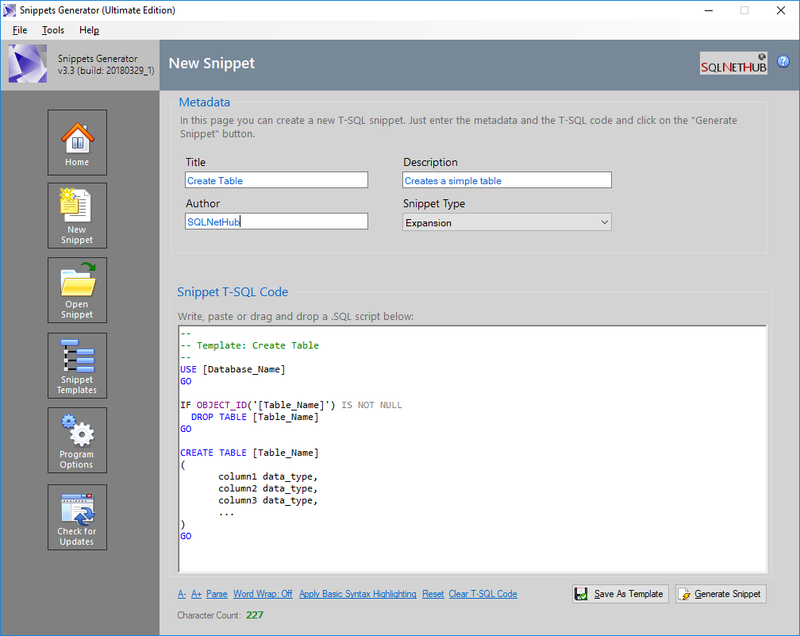 The tool supports a large set of encoding options. 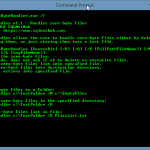 How can Zero Byte Handler help you? 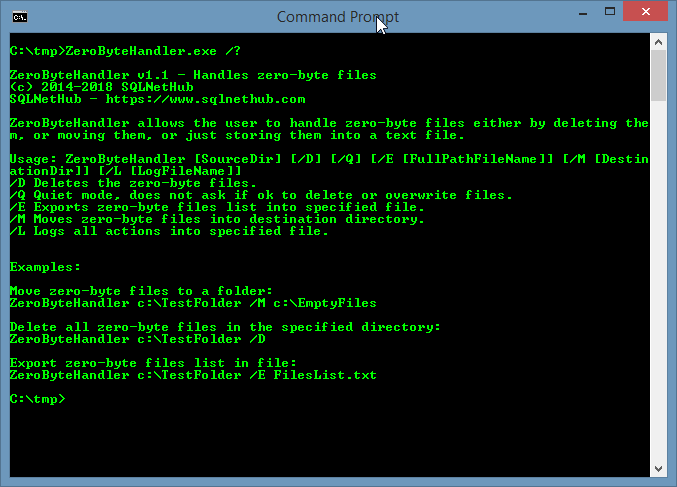 You can easily handle the problem of empty files (also known as zero-byte files). 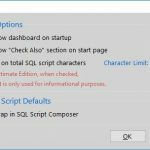 You can use it as part of automation scripts that have to do with file-based workflows. 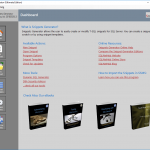 Comprehensive logging is also available.